Silverstone have long been in the enthusiast computer case market. They were one of the first to offer all aluminum cases, one of the first to make cases specifically targeting HTPCs, and has generally had premium offerings for those seeking a high end case. 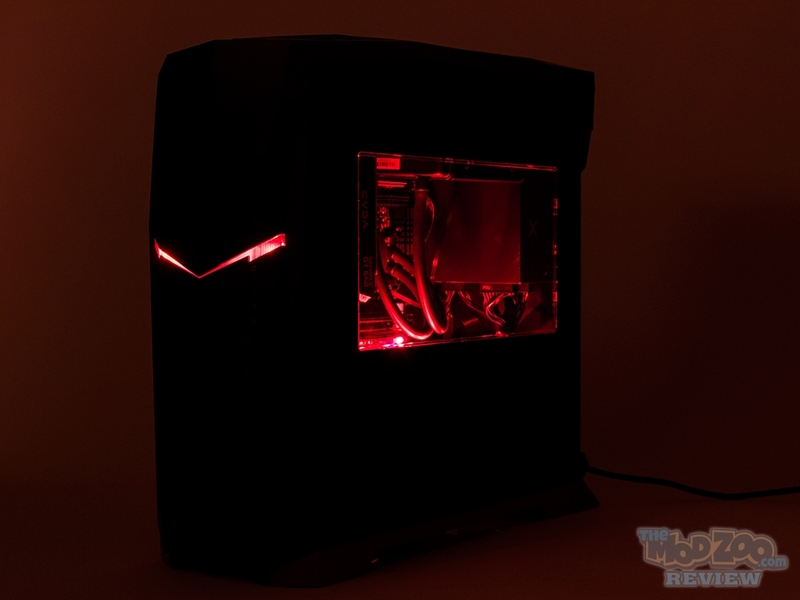 Silverstone had a run of cases that they called the Raven series, which featured aggressive designs with great cooling. The RVX01, the first in the new Raven X line of cases, brings to market a similarly aggressive design in a smaller and more affordable price point. It uses the same design principles as the Fortress and other Raven series with a 90 degree rotated motherboard and an air cool friendly design that takes cool air in from the bottom and pushes it out the top.